The BlackBerry Milan is expected to be among the devices that will launch in 2012 running the BlackBerry 10 platform. 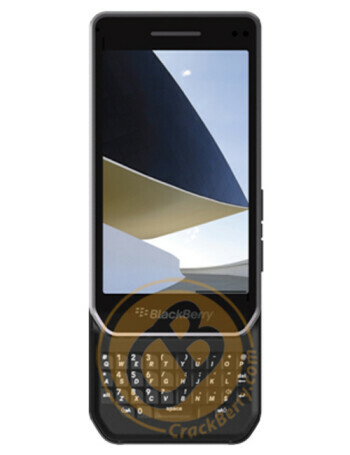 It is actually the second BlackBerry 10 device, the first one being the recently photographed BlackBerry London. We seem to be dealing with a portrait QWERTY slider with a touchscreen – a form factor reminiscent to that of the BlackBerry Torch 9810. RIM cancelled BlackBerry Colt, Milan, working on only one BlackBerry 10 device?